With 40 percent of America’s food going to the trash each year, food waste has become a major factor in climate change, because most of it ends up in landfills and then releases methane, a major greenhouse gas. If you are looking for some creative ways to use the random leftover fruit sitting in your kitchen, try some of these recipes. We all have the best intentions when we make trips to the grocery store, and the plan is never for the food to end up in the trash. But many of us still find ourselves trying to figure out what to do with food that is on the verge of spoiling, because life got in the way and you didn’t have a chance to eat it. This is especially true when it comes to fruit. You can make everything from healthy drinks to delicious pies with your leftover fruit, so there is no reason for it to end up in the trash ever again. 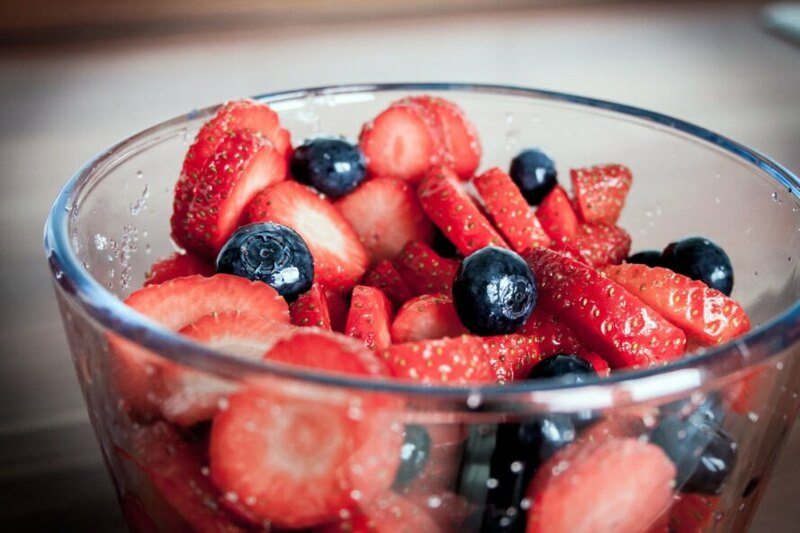 One of the best and easiest ways to use leftover fruit is to infuse water with it. You can use any kind of fruit you have sitting in the kitchen to create all kinds of flavor combinations. 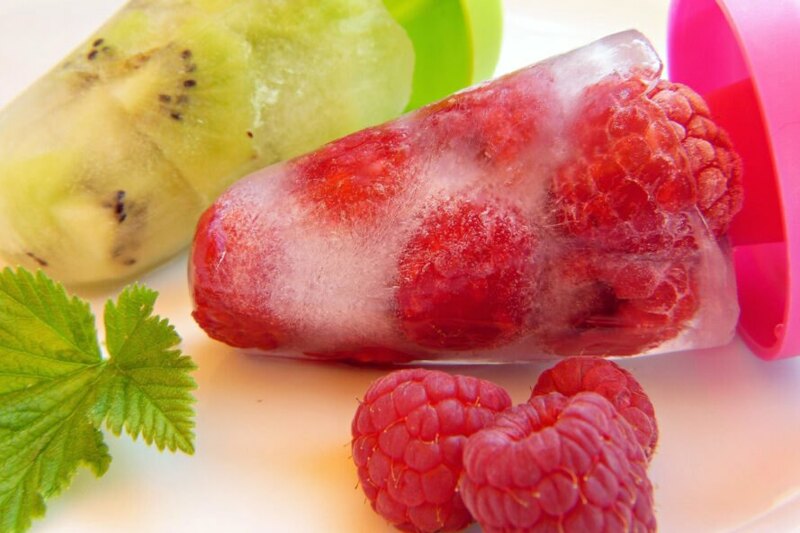 You can use your spoiling or overripe fruit to make ice pops or fruit cubes with this recipe from Food Meanderings. The great thing about this idea is that you can use any type of fruit, then add some frozen berries and puree it all together before freezing. Make your very own orange candy with this recipe for candied orange peels from Complete Recipes. All you need is sugar, water and a few oranges, and they take just an hour to make. Don’t throw those ripe pears away! Instead, use them to make a smoothie with this recipe from Neil’s Healthy Meals. Mix some yogurt, frozen raspberries, cranberry juice and chopped pears together in a blender for this quick and healthy breakfast or snack. Do you have a mango, clementine and banana taking up space in your kitchen? Then try this smoothie recipe from Gimme Delicious. Just add some yogurt and honey to your fruit, and blend it for a couple of minutes to get a delicious breakfast. 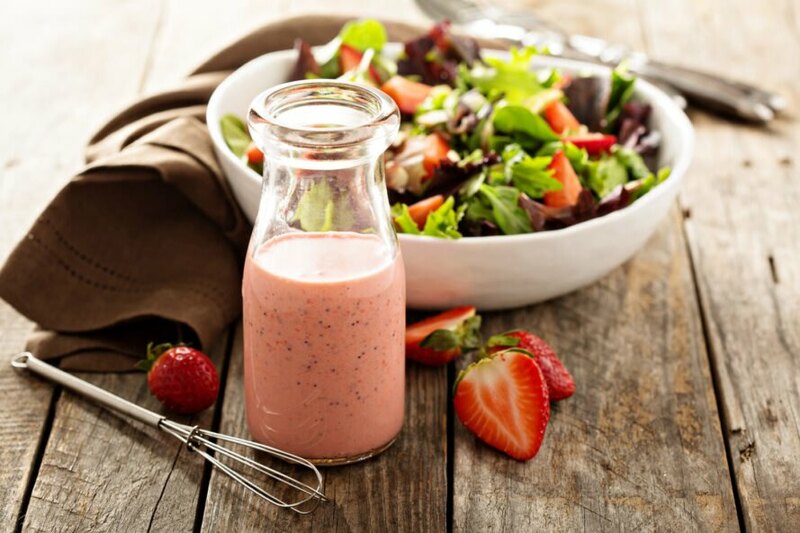 All you need are five ingredients to make this delicious, creamy strawberry salad dressing from Montana Happy. Salad and strawberries are a match made in heaven, and a blender, some strawberries, raspberry vinegar, brown sugar, olive oil and lemon juice will help you make it happen. If you have a bunch of leftover berries, then try this recipe from Gimme Some Oven and make a delicious fruit salad. This berry fruit salad is quick and easy to make, and the honey, mint and lemon juice give it a nice, refreshing taste. Turn a lonely apple into a scrumptious dessert with this recipe from One Dish Kitchen. You don’t need to bake an entire pie to use up your leftover fruit, just try an apple pie for one. Are you trying to figure out what do with your leftover peaches and blackberries? Obviously, pie is the answer with this recipe from My Modern Cookery. 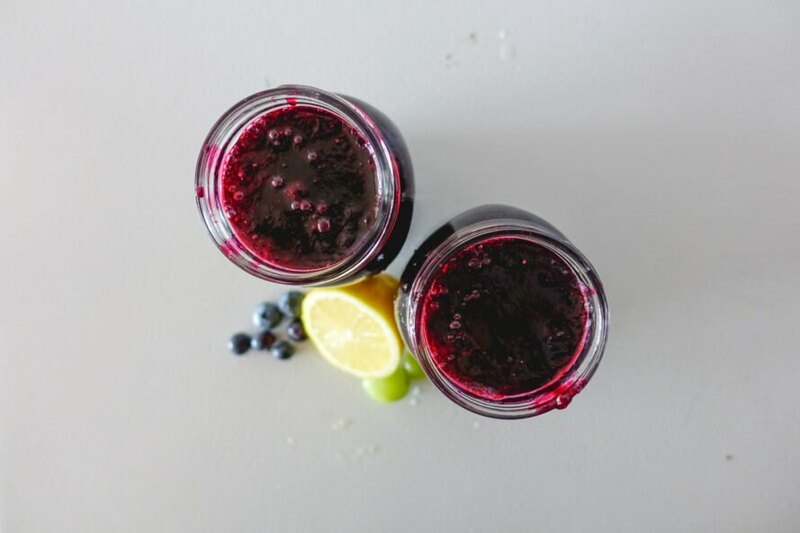 Try making some homemade jam with leftover blueberries by using this recipe from Simply Happy Foodie. Not only does it taste better than store-bought jam, but it’s also cheaper. Need to use up some plums before they go bad? Try making some plum jam with this recipe from A Baker’s House. 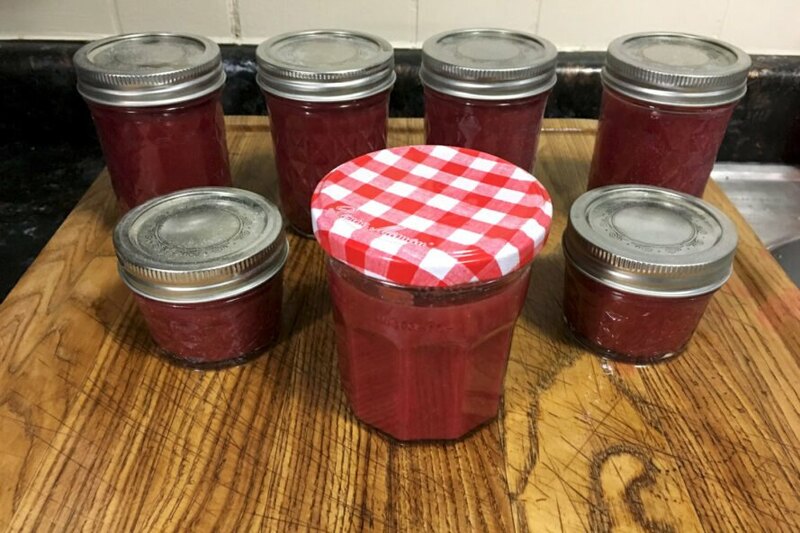 You won’t usually find plum jam in stores, so making your own at home will be a sweet treat that you can add to vanilla ice cream or as a compliment to pork. Of course, it is also fantastic on a piece of bread. 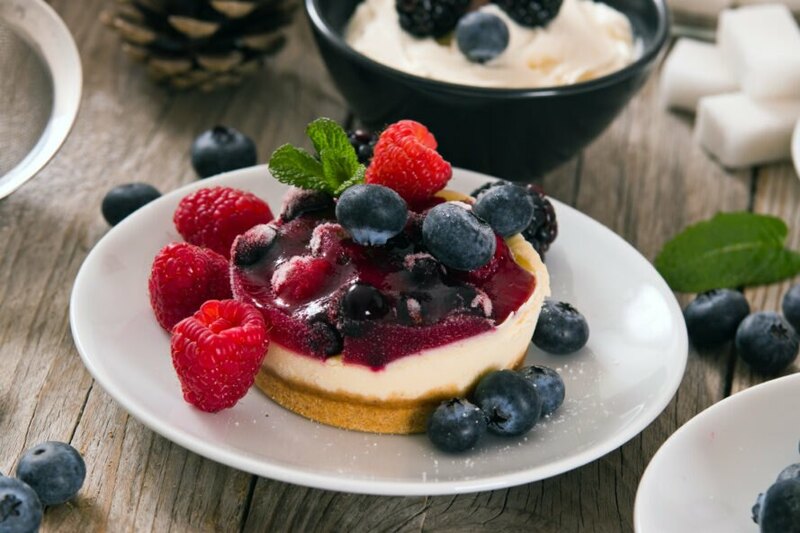 Give your pound cake, cheesecake or ice cream a little kick with this mixed-berry dessert sauce recipe from The Spruce Eats. This is a great way to use up leftover raspberries, blueberries and strawberries. 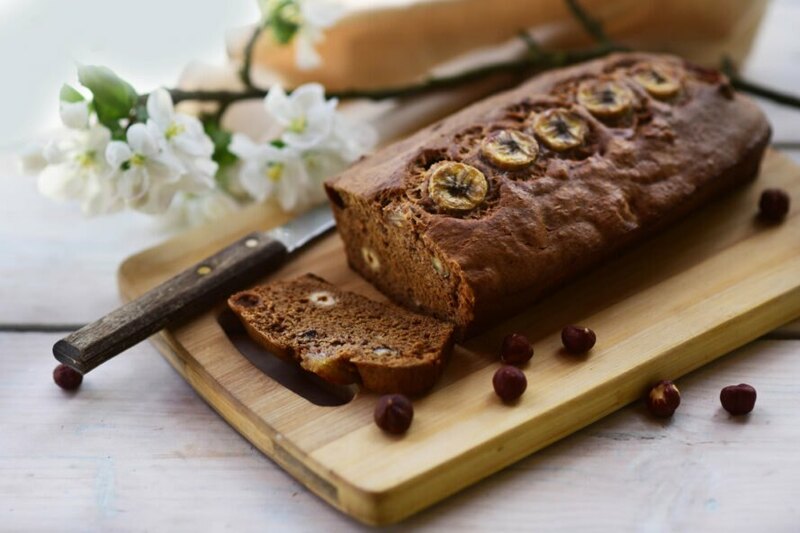 One of the best ways to use up ripe bananas is to make banana bread. This recipe from Tastes Better From Scratch takes just a handful of ingredients and about an hour to bake. All you need is one apple for this recipe from The Happier Homemaker. Just peel and finely chop the apple before adding some cinnamon, sugar and a few other pantry staples. In about an hour, you will have delicious apple cinnamon bread. This is a great recipe for ripe bananas and peaches, plus a few blueberries. It comes from The Food Network, and you can opt to bake an entire loaf or make muffins. Either way, it will be delicious. Next time you are thinking about throwing out some leftover fruit, try one of these simple recipes instead and know that you are helping the environment by reducing your food waste. Don't let those last bits of fruit from the week go to waste! Make something fresh and delicious with one of these recipes. 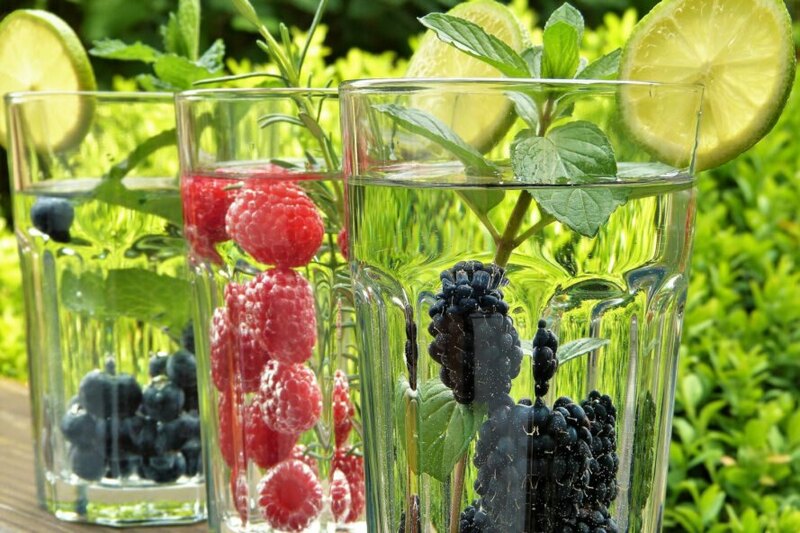 Use any combination of fruits and herbs in water for a refreshing beverage. Frozen fruit pops are a delectable summer treat. 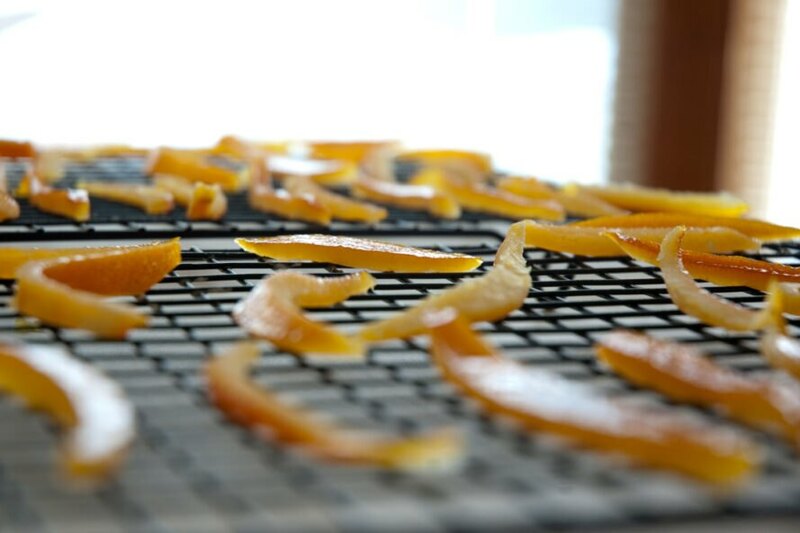 Candied orange peels make use of an often discarded part of fruit. 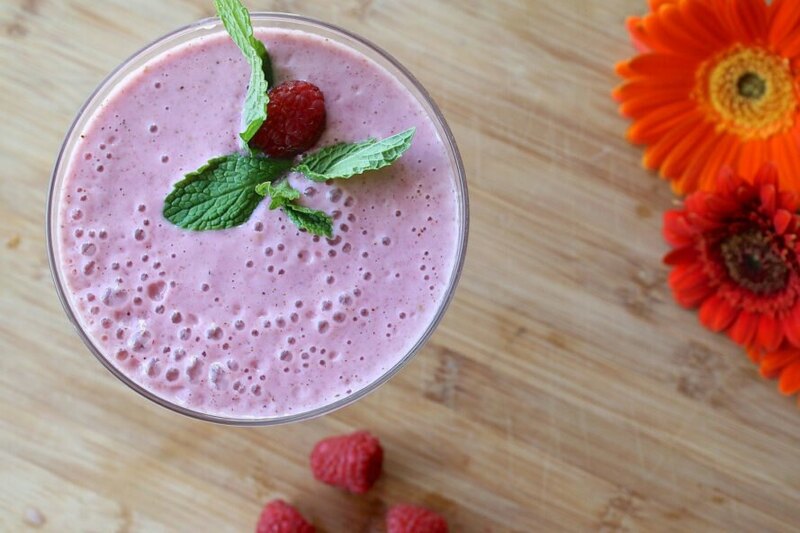 Raspberries and pears are the stars of this pretty smoothie. 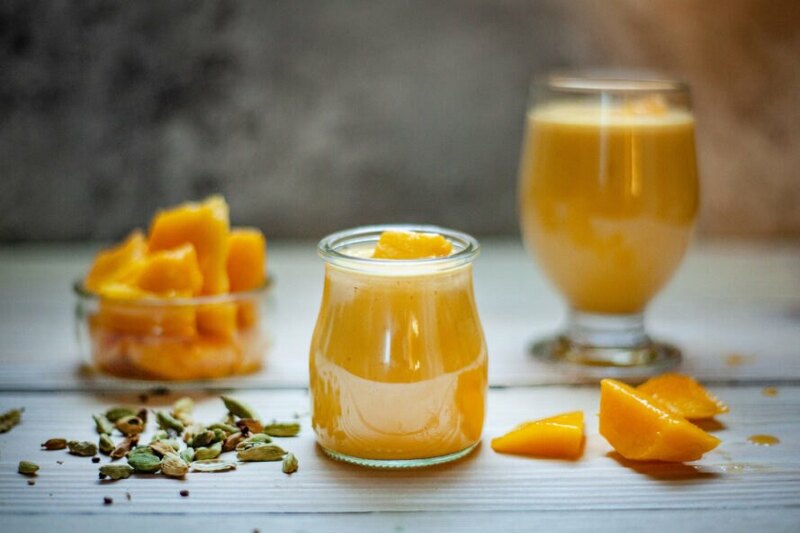 Mangoes make a sweet addition to a smoothie for breakfast, snack or dessert. Mushy strawberries make a sweet salad dressing. Berries can gain a new life in a mixed-berry salad. 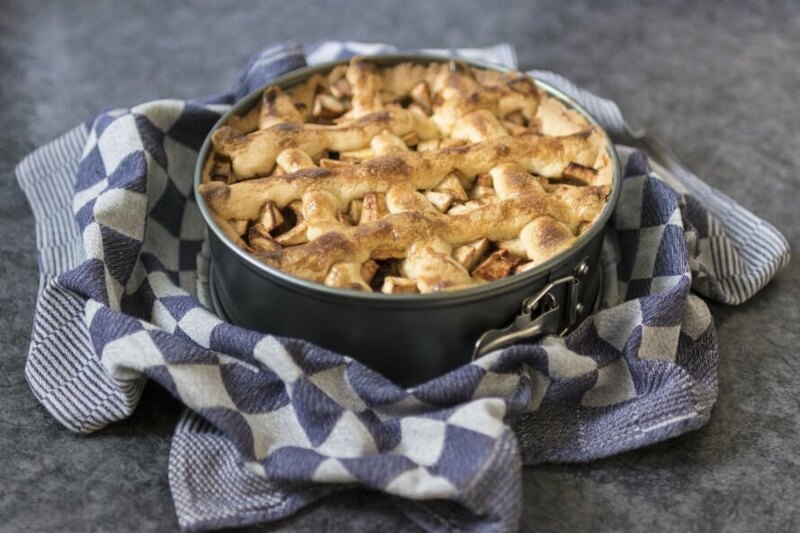 Just one or two leftover apples can make a small apple pie for just one person. 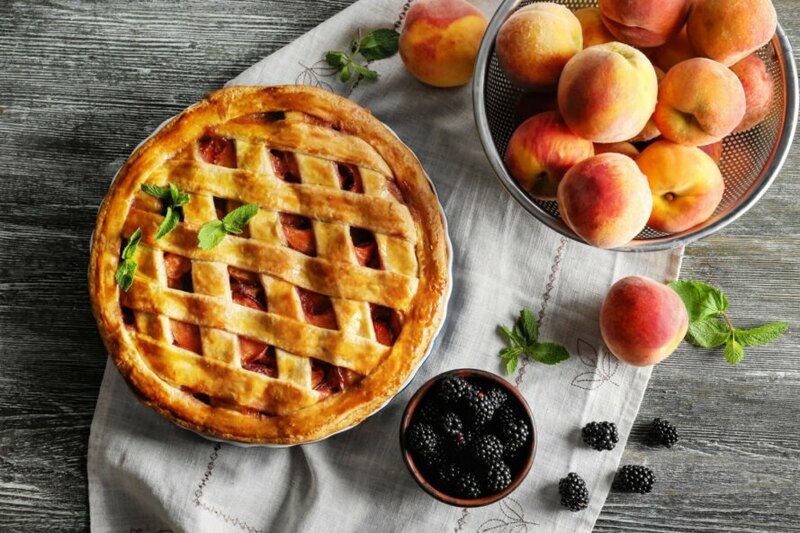 Overripe peaches and blackberries create a sweet yet tart pie. Extra blueberries call for a delicious jam. Plum jam is hard to find in stores, making it a special treat. Turn leftover berries into a sauce to top any number of desserts. Overripe bananas are best for banana bread. 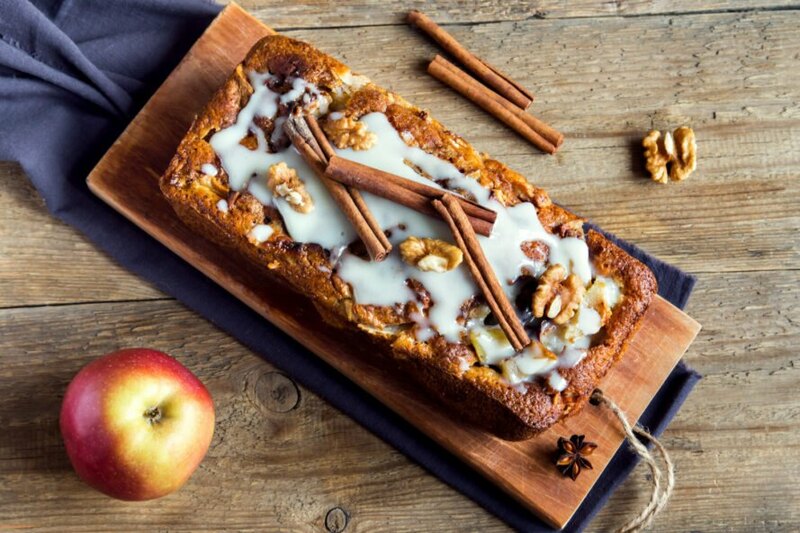 Extra apples and a little cinnamon can become a delicious bread. 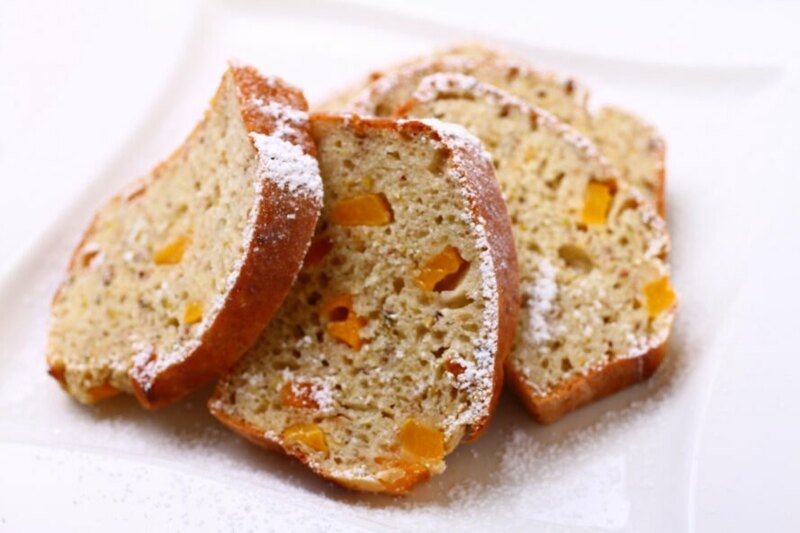 ...or turn any leftover fruit you have into a sweet bread! What will you do with your leftover fruit?